Elecfit is proud to introduce intelligent office design, bringing the same smart technology elements we use in our residential home systems and integrating them into your office setting. 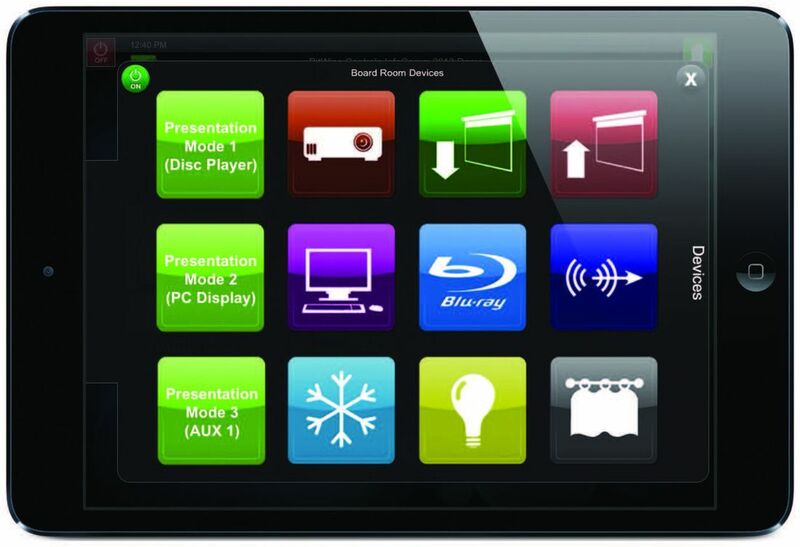 Enjoy the ability to electronically control everything in your office, from one single straight forward device. Even when you are away from your office, you have total control with your customied intelligent office design system. From your smartphone or tablet, access all the features you need to make sure things runs. Learn more about how Smart Office Design help Employers attract top talent. Call today to set up a consultation with Elecfit and help your office get smart.